This Australian adapted text builds on the success of the original book, Management Accounting 7e by US authors Hansen and Mowen. This edition, the first Australian edition, retains the same structure and pedagogy as the original text, however content such as case studies and examples, has been modified specifically for the Australian environment. 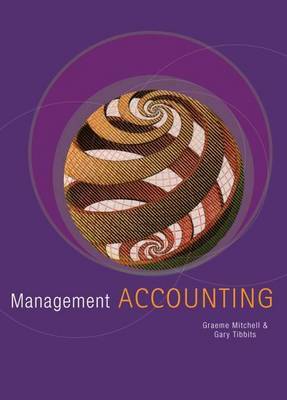 The text integrates coverage of traditional Management Accounting concepts with contemporary areas such as environmental accounting. Suitable for students in management accounting and accounting, this text has an international flavour with an Australia/New Zealand focus.